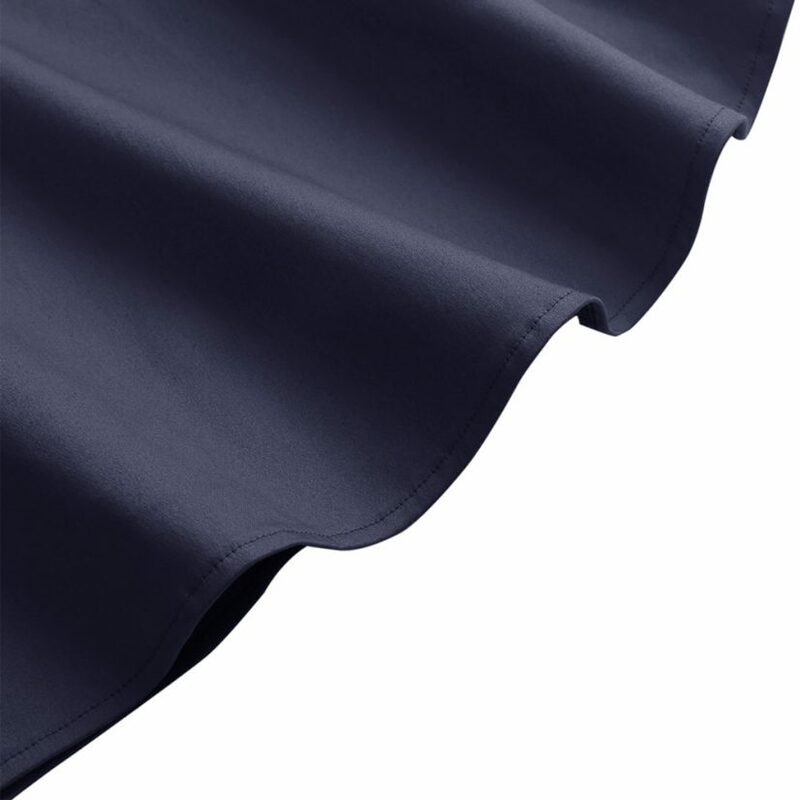 MATERIAL: Pollycotton blend with some spandex. 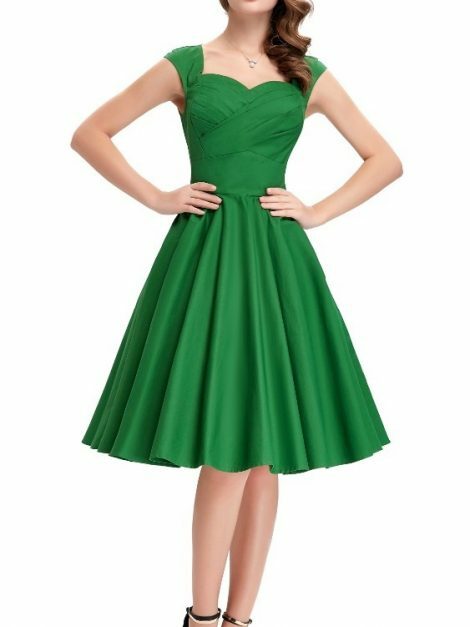 This dress does have stretch in it. 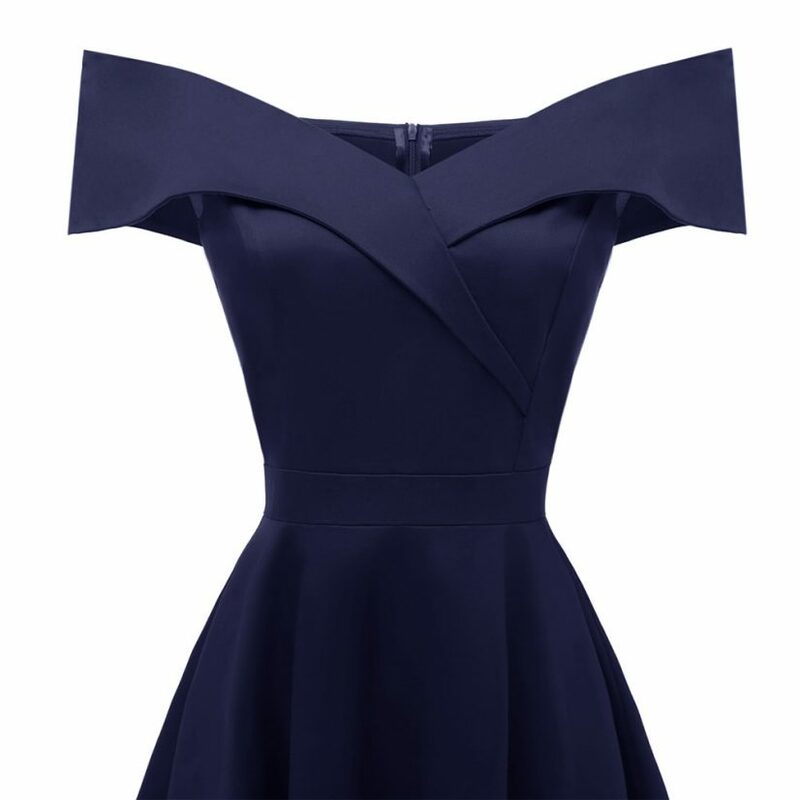 The material on this dress is a softer one, not as stiff as the dress photos may imply. SIZING: Please don’t rely on your usual size and use the chart below. 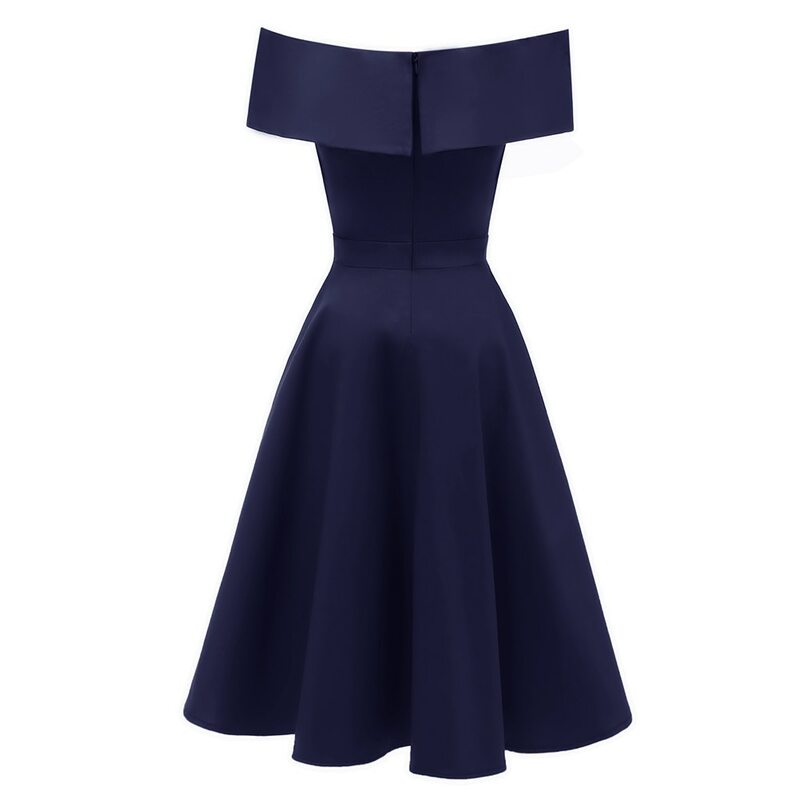 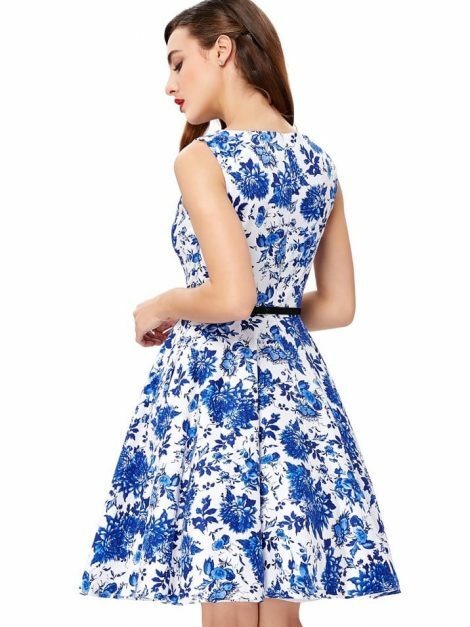 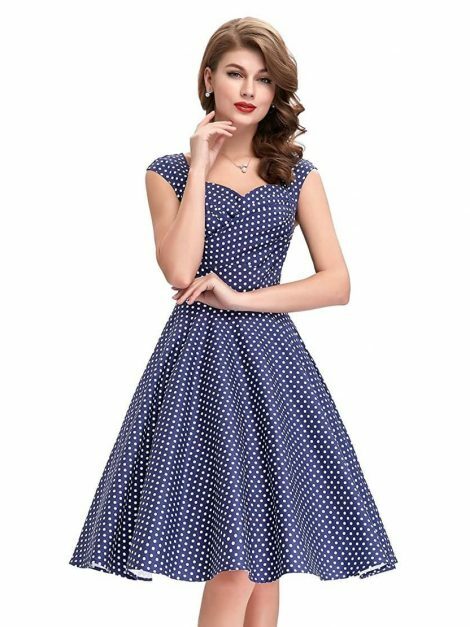 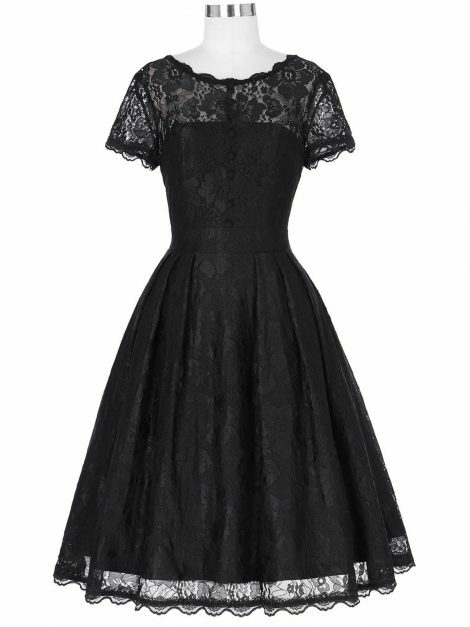 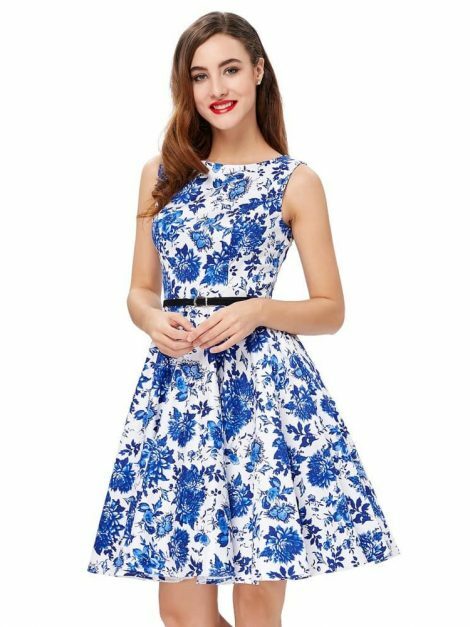 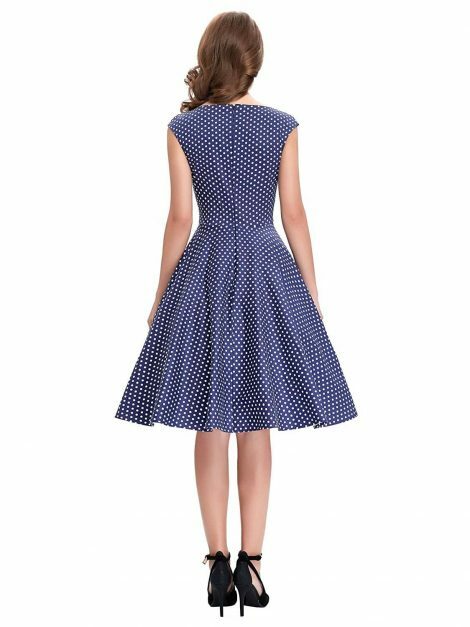 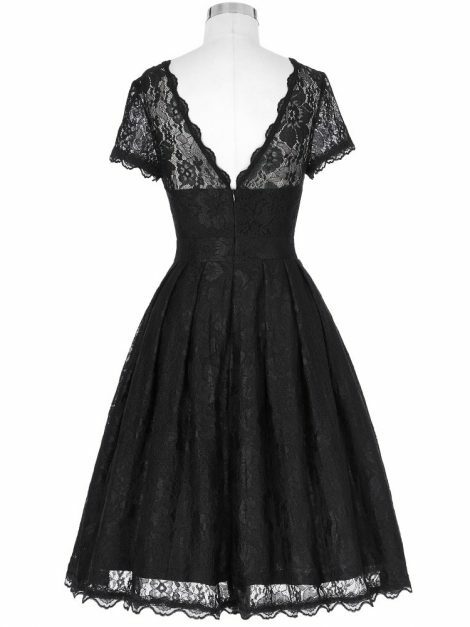 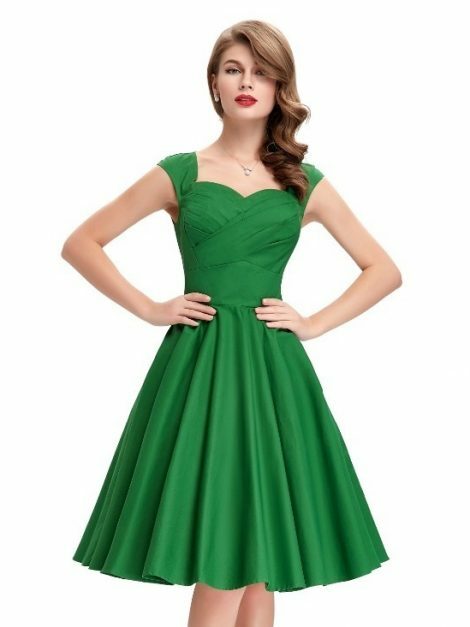 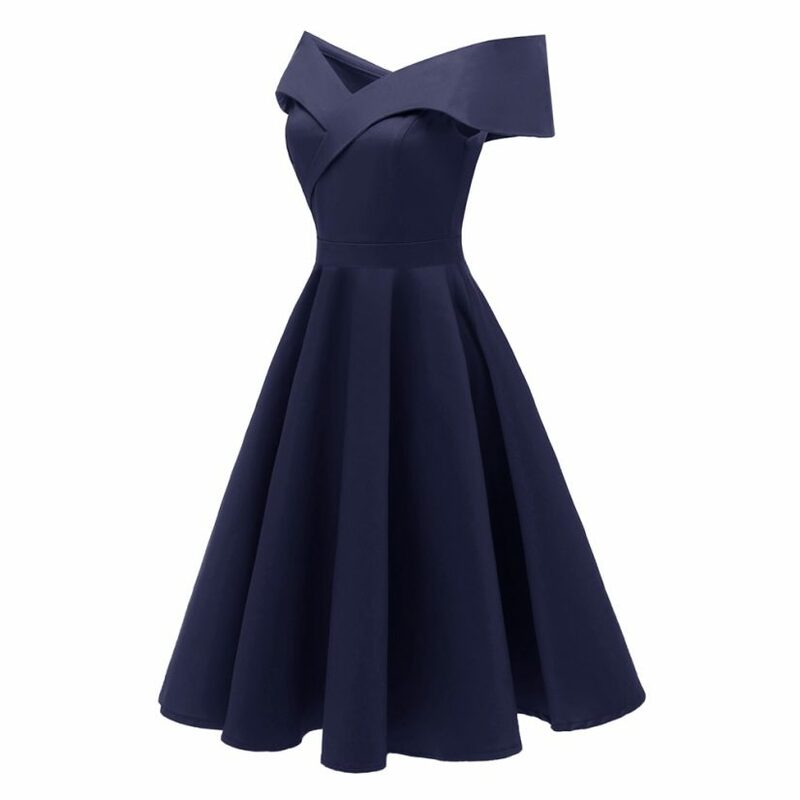 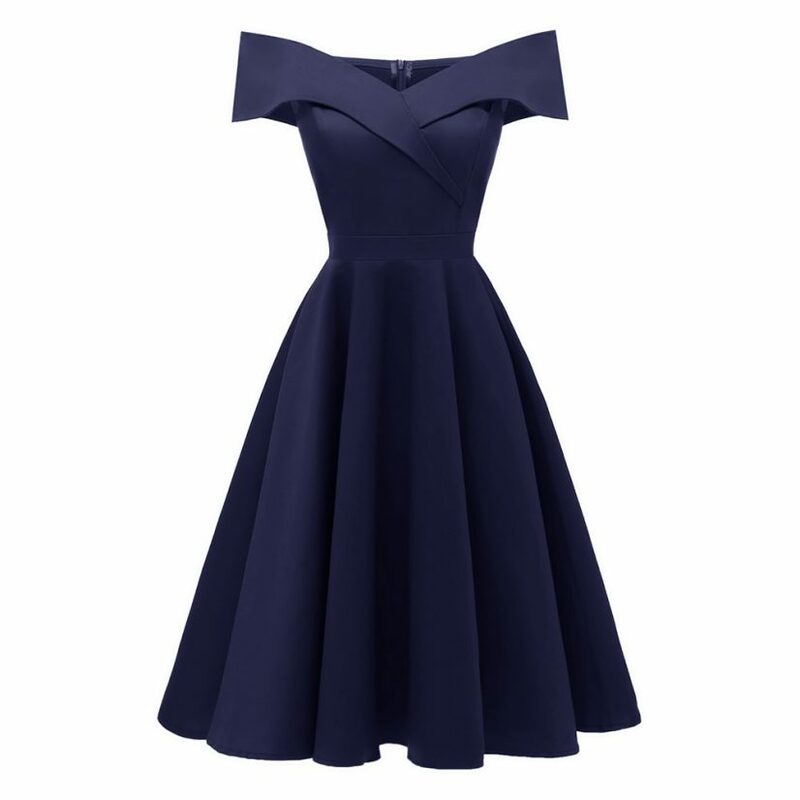 This dress has some stretch in it and it can run large so if your measurements fall in between two sizes or you prefer a more fitted look, please choose the smaller size.